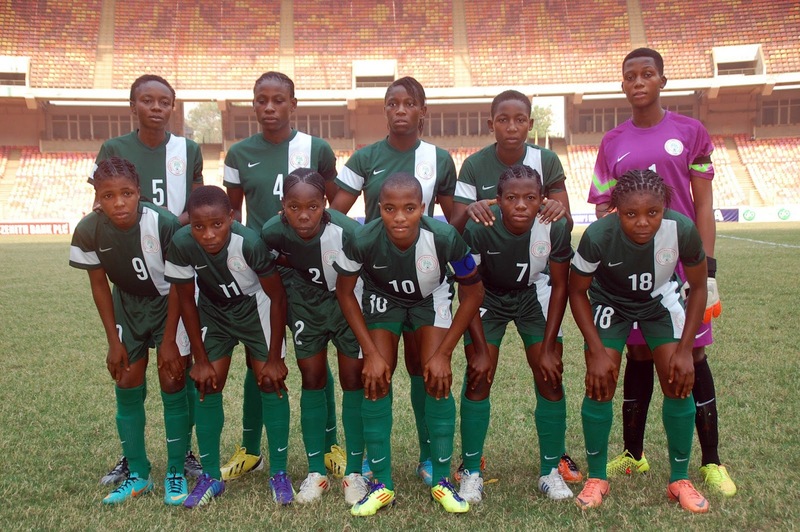 The Nigeria U-17s led by skipper Rasheedat Ajibade are raring to go, with the 21 players included in the roster in excellent physical condition prior to their departure from Abuja on Monday. They begin their campaign against Brazil on October 1 at the King Abdullah Stadium, Amman before traveling to Zarqa three days later to face England and wrap up group play against North Korea on October 8. Nigeria have qualified for the quarterfinalsof the last three editions of the FIFA U-17swhile they could not get out of their group in the inaugural edition in New Zealand in 2008. Jordan 2016 will mark a fifth consecutive campaign at thus tournament for the Nigerians, who breezed through qualifying. They were given a bye through the preliminary stage and therefore entered the fray in the first round, where they crushed Namibia both home (4-0) and away (5-0).